Can digital work fight poverty? Can companies be profitable and also do social good -- especially in a society where the proxy for value is capital and much of that value accrues to platforms? And finally, what's the difference between a mission-driven and 'social' entrepreneur? Samasource, a nonprofit that uses technology to connect marginalized people around the world to digital work, is one attempt at answering those questions. 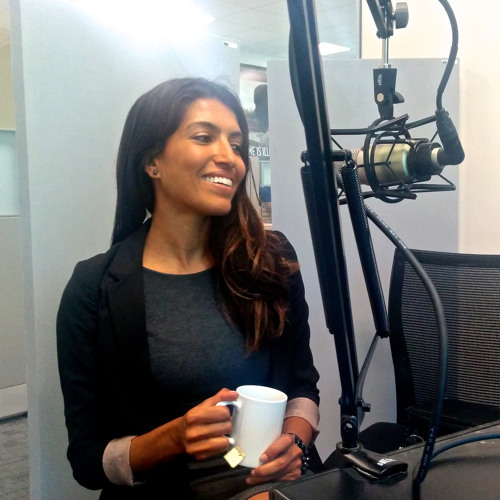 In this segment of the a16z Podcast, we talk with founder and CEO Leila Janah about employment of all kinds -- from sweatshop work to the gig economy to remote work. Janah also argues what the nonprofit world should borrow from for-profit startups -- including attitudes around failure and better measures of success. Increasing the corporate tax rate sounds attractive in this context, but the U.S. already has the highest statutory corp tax rate in the developed world at 39.1%. The effective rate is way lower so maybe the code just needs to be adjusted.